Once a month, good friends Alice Elliott and Holly Nelson meet up in a Chester city centre cafe with like minded people to enjoy a chat and a drink or two. They may even indulge in a bite to eat – nothing unusual there, I hear you say. Well any semblance to a typical night out stops right here. This is no bog standard social gathering – this is a get together that will result in this group of people – some 90 in total at present – being perfectly happy to be labelled ‘Good for Nothing’. The ‘Good for Nothing’ folk include designers, writers, web developers, coders, thinkers and, to be honest, down to earth and hugely decent people, keen to make a difference to the world around them. Puzzled? Let me explain. The Good for Nothing team agree to give up some of their precious time to help other organisations by pooling their professional expertise and setting aside a period of time, eg 24 hours to provide free consultancy for local organisations. Said organisation could find themselves benefiting in the form of a free new logo, film or website, for example. Indeed, all over the UK and the world, people are joining forces to donate their time and expertise to good causes, thanks to the energetic organisational skills of people like Alice and Holly. Alice and Holly run the Chester arm of Good for Nothing, in addition to both having demanding day jobs. These people are busy – make no mistake – but they get a real buzz and sense of satisfaction about helping organisations like the Chester Food Assembly. Chester Food Assembly is a popular organisation offering the chance for people in and around Chester to get delicious locally-sourced food and drink from a range of producers. Shoppers can order online and then go along to collect their goodies at a pop up food assembly at Telford’s Warehouse every Monday evening. Founder and host Katie Lyttle is passionate about sustainability and local food. So on the evening of Friday 29 May, a group of like minded professionals will gather for a lively social – known as a gig in Good for Nothing parlance – complete with free drinks and snacks, and the following day, they will regroup to give up their day to work for the benefit of the Chester Food Assembly. Being involved with Good for Nothing recharges my batteries – it energises me. 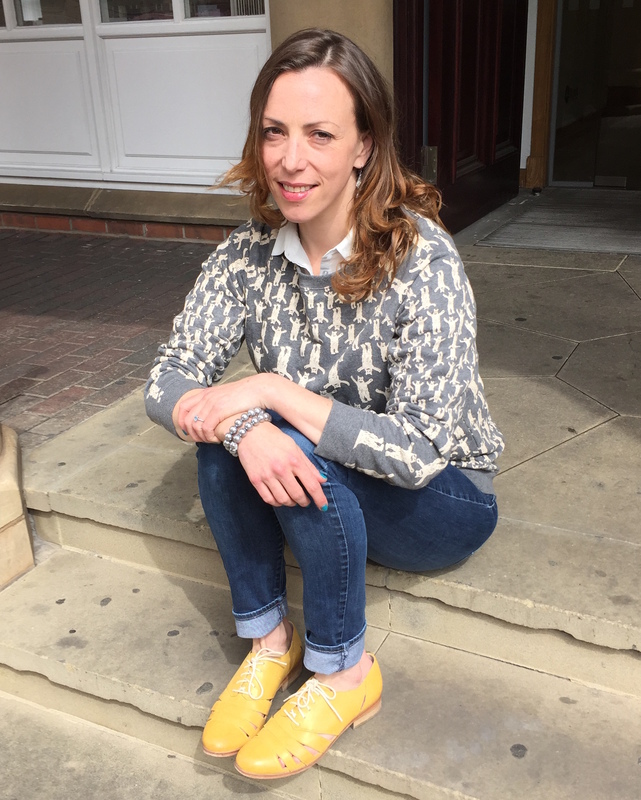 Alice, who moved to Chester from London in 2012, says: “Being involved with Good for Nothing recharges my batteries – it energises me. The Chester Food Assembly was set up around eight months ago and has a lovely vibe, so we were really happy to get involved. The Assembly’s doing fantastically well and now it’s time to take it to the next level – making it bigger, stronger and even more vibrant. The gig is happening at the new HQ of the Reckless creative agency in Chester. There will be drinks and snacks for those who sign up – and Alice can vouch for the fact that there will also be generous measures of immense satisfaction in doing something incredible to help a very worthwhile organisation. Alice and Holly are always looking for new people to come along, as well as for organisations to get in touch with potential projects. Interested? For more information on the 24 hour Chester Food Assembly ‘Dis-Assembly’ gig go to the Good For Nothing website.